The Michelin Guide for Great Britain and Ireland 2019 was revealed at a live event in London on Monday. Six restaurants were given stars for the first time, while five lost their place on the list entirely. 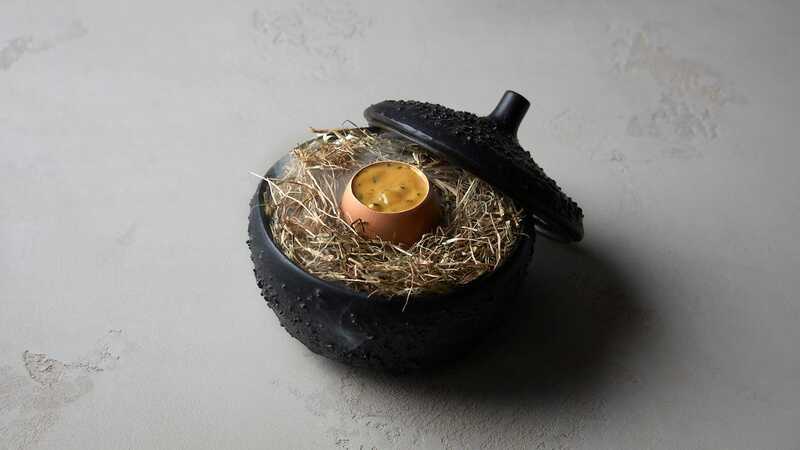 Scroll down to see the newcomers — and the full list of London’s Michelin-starred restaurants. The Michelin Guide for Great Britain and Ireland has been revealed for 2019 — and six new London restaurants have made the list for the first time.